The Petite Canvas Collection™ is our most popular product. 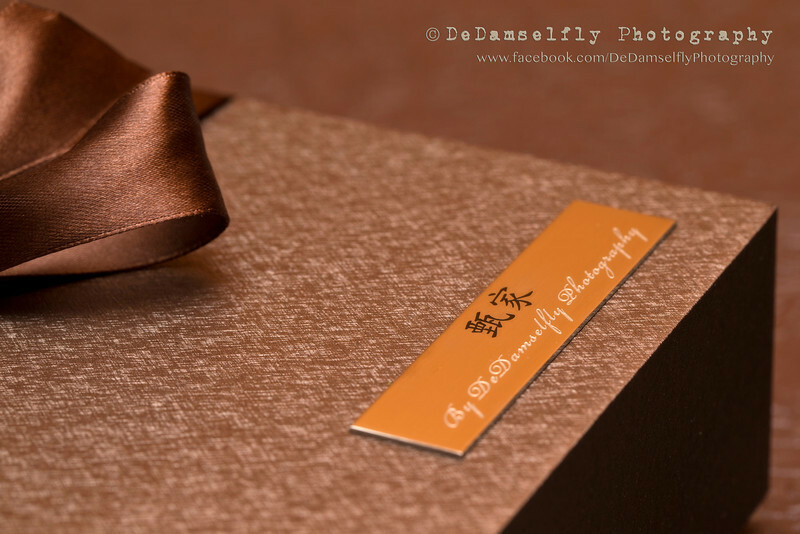 And it can only be found at DeDamselfly Photography. A set of 12 mini canvas mounted on metal. Each set comes with a wooden display stand and its own custom made box with your doggy's very own engraved name plate on the front, yes, even Chinese names are possible!